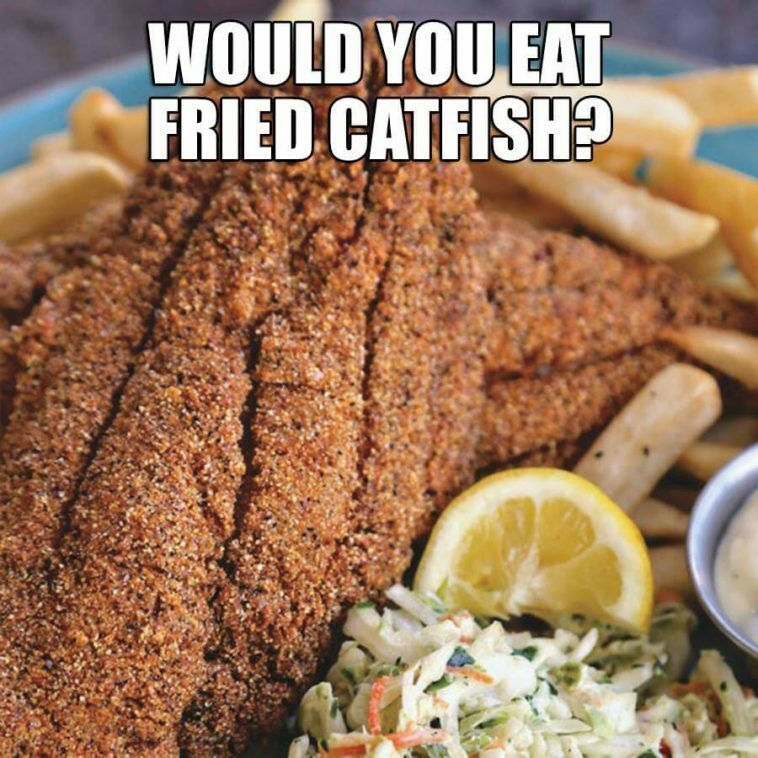 Dredge the catfish in the flour mixture and place in fryer. Deep fry for approximately 7 to 8 minutes until done. You may like: STRAWBERRY-LEMON DETOX DRINK.